Politics ---- ack! As always, I admire your passion and commitment to the fun of fly fishing, Hyun. 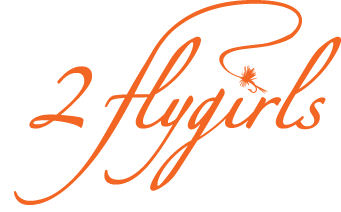 H: I know, what's a fun-loving flygirl doing writing about ff politics... I just felt I had to say something. Yesterday, I received an email from the FFF North Eastern Council about their upcoming annual meeting and regional elections at the Somerset Fly Fishing show. This will be my first and I have no idea what the format is, whether they take questions and comments from the floor. I guess I'll find out. Hope to see you there.